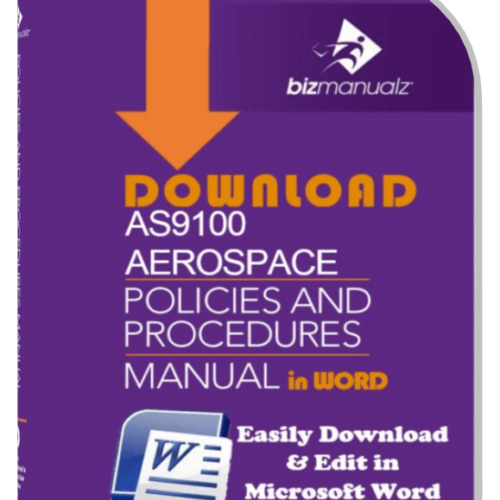 Customers who purchased any of these manuals after March 2013 can download the new updates free of charge. 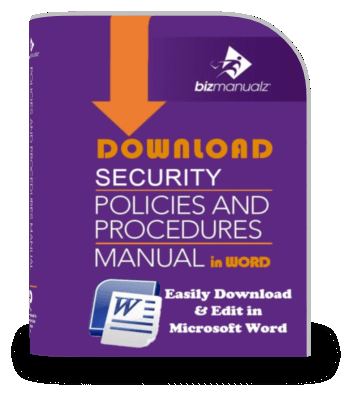 All you have to do is log into your account on www.Bizmanualz.com and you can download the manual. 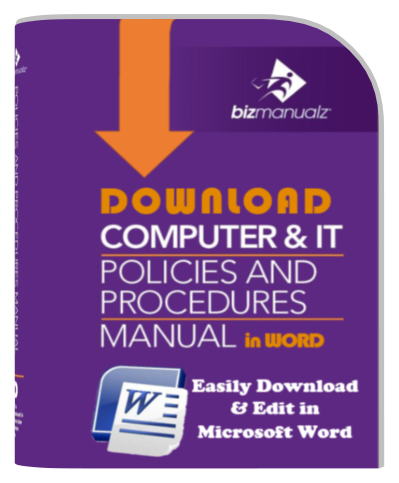 “BYOD” (Bring Your Own Device) Policy in the Computer and IT Manual, seven (7) new topics in the Sales & Marketing Manual including: Social Media Strategy, Customer Satisfaction Survey, Post-Sale Customer Follow-up and Customer Returns; Stock Journal in the Finance Manual, and Petty Cash in the Accounting Manual. The index in every manual has also been updated to make searching easier. 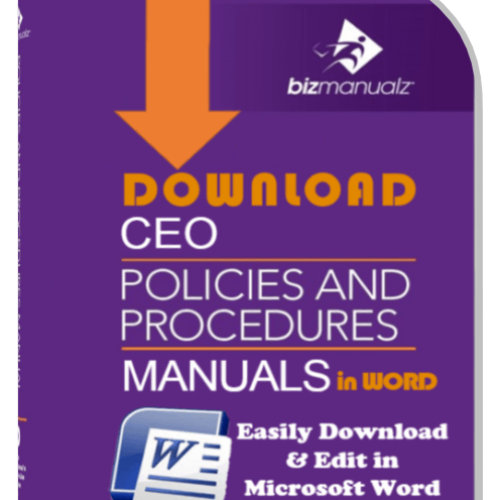 All policy and procedure manuals now have a control block table for every procedure. The control block identifies the author, reviewer and approver with names and dates for each event. 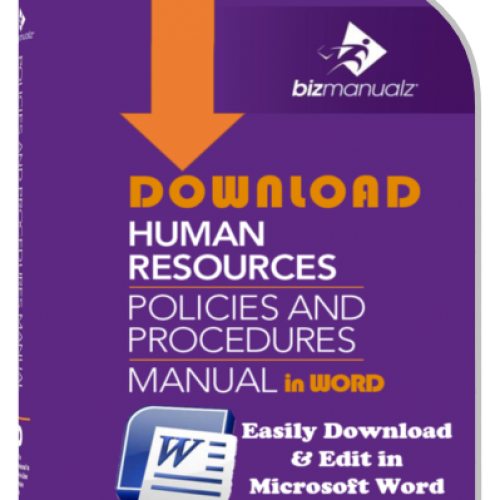 Job descriptions have been added for every job referenced in each manual. These descriptions include a description of the position, essential duties and responsibilities, organizational relationships, specific qualifications and physical demands of the position. Additionally the HR Policies and Procedures Manual includes 87 job descriptions that will be helpful in defining and or advertising a variety of positions. For example, job descriptions are included for Nurse, Insurance Agent, Risk Manager, Purchasing Agent and several IT related positions. Many small and medium size companies do not have resources to research best practices and optimal standards to establish a formal policies. 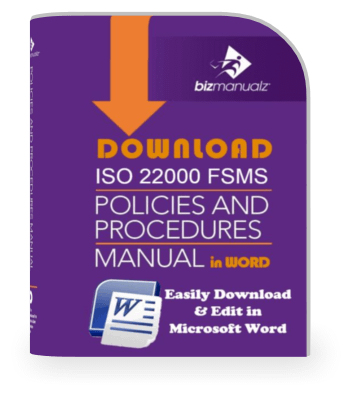 These publication identify and provide the guidance and the tools required to accurately and efficiently define requirements of the organization. 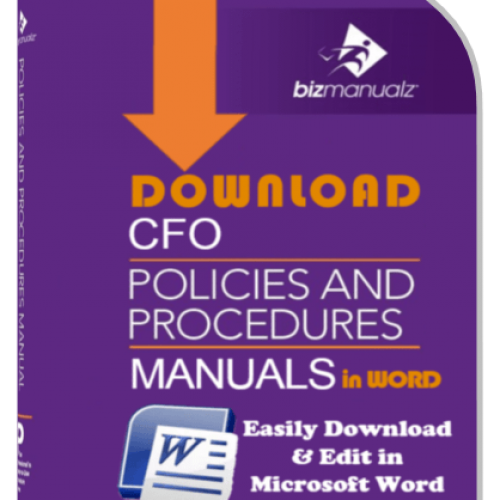 The CEO and CFO bundles have also been updated to reflect the latest policy and procedure manual updates. Previous customers may update to the latest release by contacting sales. 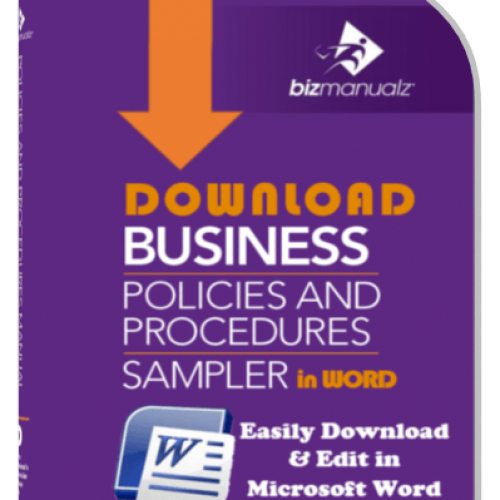 If you purchased any of the manuals prior to March 2013, you can purchase the manuals for a special price: Business Policies and Procedures Sampler is $199. (Retail $695) and any of the others at $99 (Retail $595). 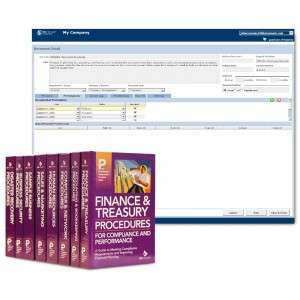 If you purchased the CEO or CFO Series prior to March 2013, you can purchase updated series for a special price: CEO Series is $699 and the CFO Series is $499. If you purchased individual policy and procedures and want to upgrade to a complete manual, please email or call us to calculate the discount. We will subtract your previous purchase PLUS $100. 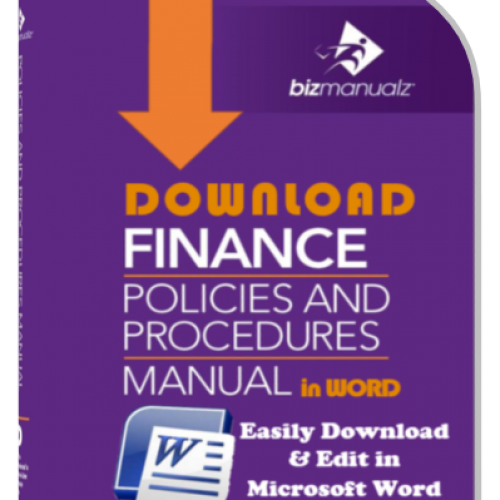 Call 800 466 9953 or 314 863 5079, or go to: www.bizmanualz.com and ask about your upgrade. 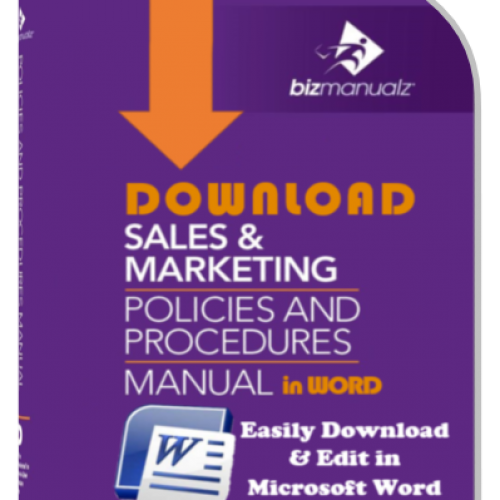 New customers can always take advantage of Bizmanualz discounts and coupon codes. 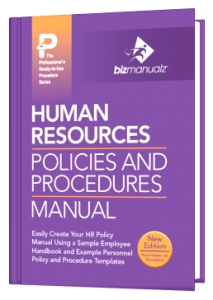 To order the updated books online, go to: www.bizmanualz.com to contact us in order to receive a coupon code. 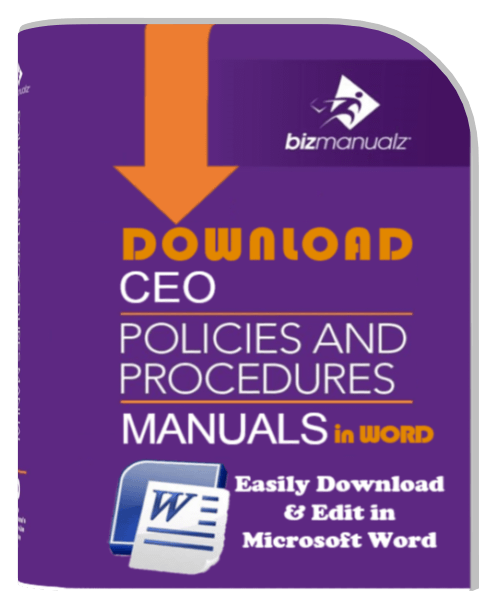 All Bizmanualz Policies and Procedures are written in easily editable MS-WORD. 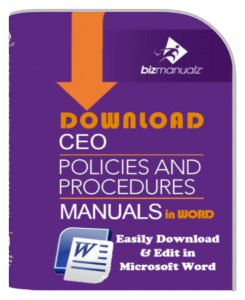 Each product provides prewritten policies, procedures and forms that enable executives to create and maintain internal controls in their organizations.